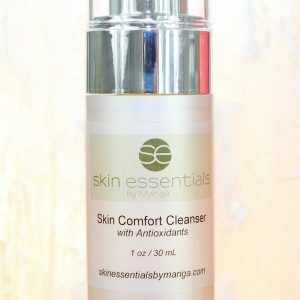 Although we prefer to see everyone personally before starting a course of Skin Essentials by Mariga corrective skincare, understandably for geographical or other reasons it’s not always possible for clients to get to the clinic. For that reason we have developed our online consultation system which is already being used successfully by clients all over Ireland and beyond. See our TESTIMONIALS page for customer’s review of this bespoke service. We will send you a questionnaire to fill out and email back to us with photos and payment of €65 distance assessment fee. You can choose to submit a paypal payment of €65 to marigasheedy@yahoo.com or call us at 053 9145981 to pay by credit or debit card. 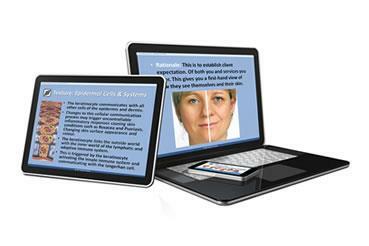 Your answers will be entered into our state-of -the-art diagnostic software to produce a personalised report. 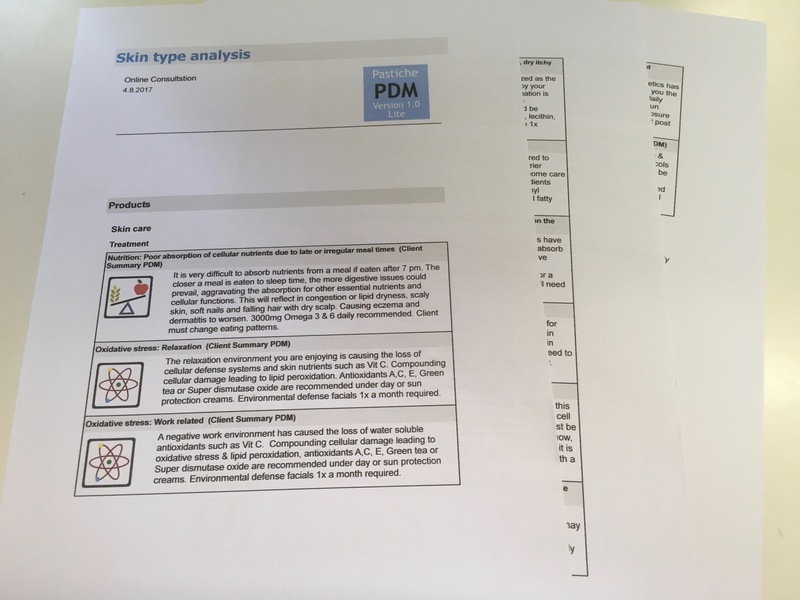 Your assessment form will also be reviewed in detail by a senior skin diagnostician and followed up by email or telephone if necessary until we have a complete understanding of your skin. 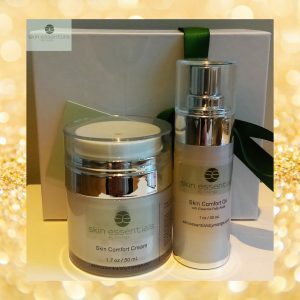 We will send you a detailed, written assessment of your current skin conditions, underlying issues and causes, and advice for correcting any skincare issues you are experiencing. (6-8 page report). 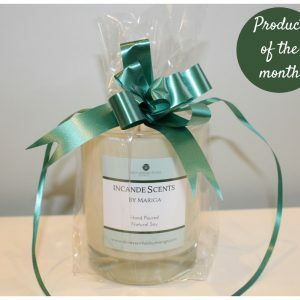 We will send you a personalised home-care routine detailed with how and when to use each product and the cost of your package (no obligation to buy your recommended products should you choose not to). Products recommended can be purchased from our webshop or by telephone order and will be posted to you (payment is securely online through our webshop by paypal or by Visa credit/debit over the telephone). Once you begin your course of recommended home-care you will send us an update and photos monthly for the first three months so that we can adjust your routine if necessary. There is no charge on your monthly reviews. 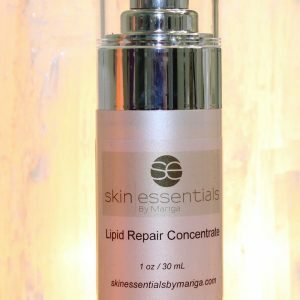 We will always be available to answer any questions you may have about your new skincare routine, either by phone or email. You may also book a telephone consultation if you prefer (photos still required). Following an in-depth telephone consultation you will be emailed a step-by-step programme customised for your needs, along with advice and other lifestyle recommendations. To schedule a telephone consultation please call 053 9145981. Cost €65.